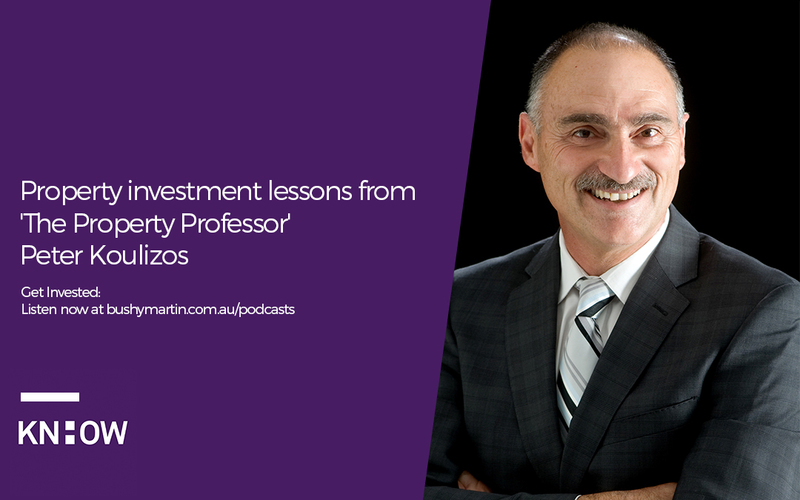 Peter Koulizos is affectionately known as ‘The Property Professor’, and with good reason. Based on decades of his own property investment experience, Peter has spent the last 20 years combining his talent for teaching with his passion for property to deliver hands on, actionable and real world education in property investment. He does this across TAFE, Uni SA and Adelaide University in South Australia, delivering to students across the nation. This compliments his own Graduate Diploma in Property, Masters Degree in Business specialising in Property and a Masters of Urban and Regional Planning. He is also an accomplished author of two books – ‘The Top Australian Suburbs’ and co-author of ‘Shares versus Property’ and I quote his gems of wisdom in my own book ‘The Freedom Formula’. In addition to educating property investors to be successful, he is also committed to their protection in his role as Chairman of the Property Investment Professionals of Australia or PIPA, advocating a code of ethical conduct for industry players as a way to eliminate the sharks that have given property a bad name in the past. The question of property and or shares? What are the future challenges in property and what can you do about them?